I am so excited to be doing my first 31 day blogging challenge! I have wanted to for a while, but this is the first year where something just clicked and I knew what I wanted to write about. Throughout October, I will be posting about TTC, or Trying to Conceive. This series is for the person who has been TTC for any period of time. It will be for the woman who has been trying for two months. For the woman who has been trying for two years. For the woman who has been diagnosed with infertility. For the woman who has no diagnosis. If you have ever done the walk of shame (you know the one….when you have to pick up your purse at your friend’s house and walk to the bathroom announcing to the world that you are not pregnant and instead you’re on your period…yeah that one), then this series is for you. 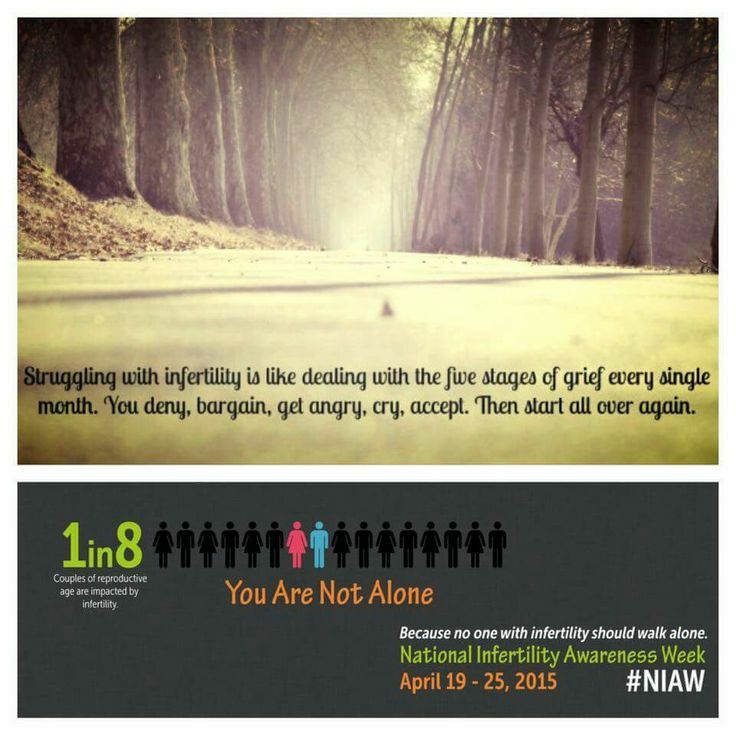 Infertility affects 6.7 million people in America. It has many repercussions. Obviously physical ones…but also emotional and spiritual. It is a tough road to travel, regardless of how long you have been trying. If you read this series, I’m assuming it is because either you or someone you love is TTC. First of all, I want to say I’m sorry. I’m sorry that you have to read this series. I’m sorry for your struggle. I wish I could give you a big hug! I had been planning to do this series for months but honestly now that October is here it hasn’t been very good timing for me. We’ve had a lot of bumps and difficulties recently that have made it difficult to write this series. As a result, some posts that I wanted to write I was unable to. And overall the series is not what I had planned. But God’s timing is perfect, so I trust that some of this series will be beneficial to at least one person. I have some wonderful guest bloggers as well and I am so thankful for those who have shared! Bonnie – hey, good for you for joining this challenge! This is my second year doing it and I’m so stoked about it (though I don’t have all of my posts written yet so you’re ahead of me!). I have some friends who’ve struggled with this so I think it’s a great topic to share about. 🙂 Blessings to you this month! Well done for writing about this and your journey, I hope that it helps any women out there who are struggling or just frustrated at this time.